This model will be supplemented later by the information concerning the guidelines on the fate of personal data after death (Article 32-I-6 ° of the law of 6 January 1978 as amended). 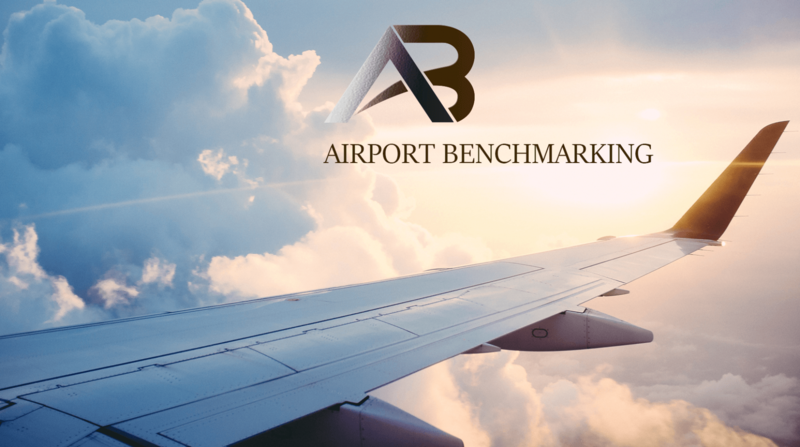 The information collected on this form is stored in a file computerized by Airport Benchmarking to be informed of all new technologies available at airports ourdays. They are kept during the time of your web site visit and renewed automatically and are intended for the webmaster of the site.